The wealth gap between blacks and whites has nearly tripled over the past 25 years, due largely to inequality in home ownership, income, education and inheritances, according to a new study by Brandeis University. "How housing wealth is created in different communities is clearly what's driving this," Shapiro said. Income gains are also a major differentiating factor, even when whites and blacks have similar wage increases. 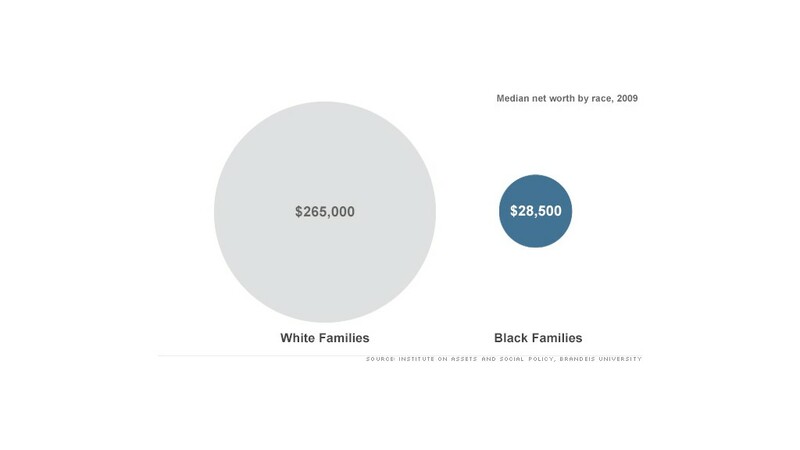 Whites are typically able to put more of their raises towards accumulating wealth because they've already built up a cash cushion. Blacks are more likely to use the money to cover emergencies. Inheritances also make it easier for some families to build wealth. Among the families studied, whites were five times more likely to inherit money than blacks, and their typical inheritances were 10 times as big. When it comes to education, black graduates are often more saddled with college loans, making it harder for them to start socking away savings than their white peers. Four in five black students graduate with debt, compared to 64% of whites. The growing wealth gap has wider ramifications, Shapiro said. If the pattern continues, people could start believing the deck is stacked against them. 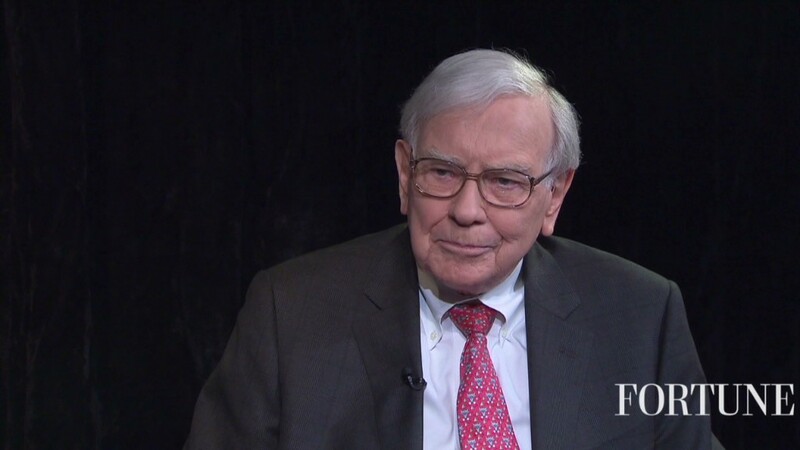 "Our economy cannot sustain its growth in the face of this type of extreme wealth inequality," he said.